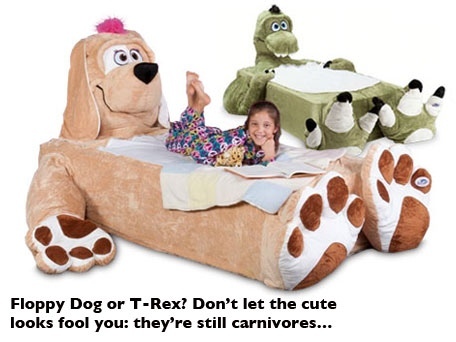 This offer comes in two designs, Floppy Dog or T-Rex. Woot.com sells one product a day, so you can only get these covers today at the price of $179.99. 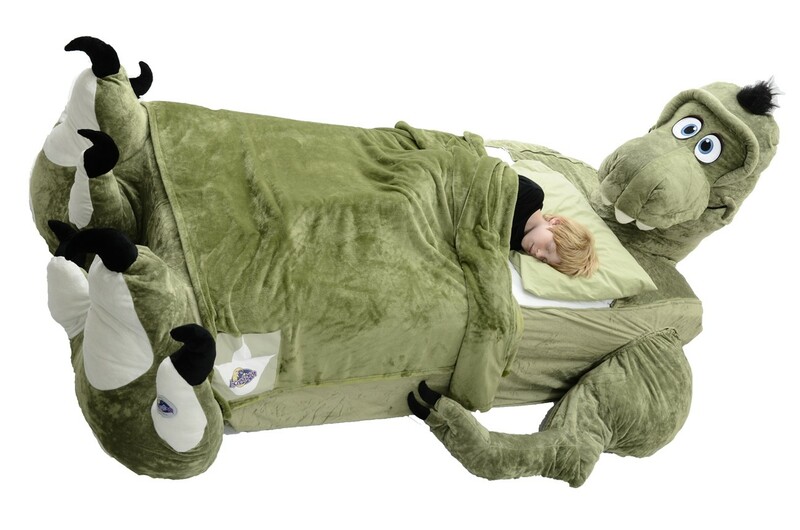 These plush bed covers zip over your child’s bed frame in four sections. This cover is then the top sheet for the bed. When dirty you just unzip it and put it into the washing machine. 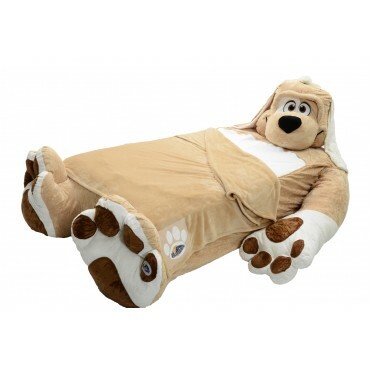 The company’s website also sells fuzzy blankets that match the design for the bed, or different outfits to put on your animal. Blankets cost $19.99. 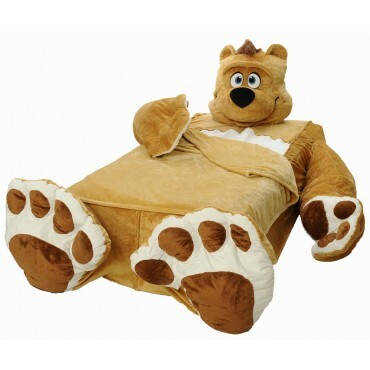 The outfits that you can buy for the bed covers are called bedjammies. These come in a variety of styles which fit all of the animal designs. These cost $34.99. 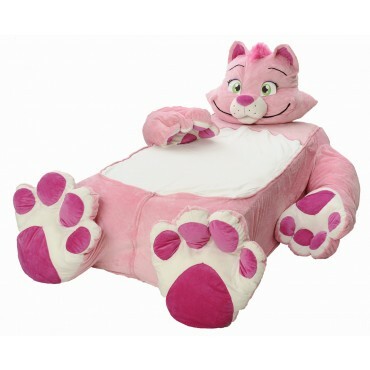 There are also different attachable eyes and hair styles to further personalize your bed. Each 3 pack of either eyes or hair cost $6.99. 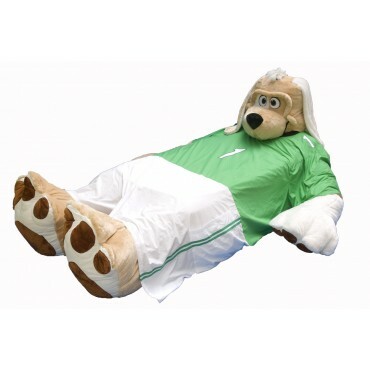 I am trying to find the floppy dog bed frame and so far all I see for sale are only the accessories. Do you know who carries this beds? As far as I understand these are bed covers which fit over your already existing child bed frame and mattress, or one which you purchase on your own. They are designed to fit bed frames the size of standard twin or single beds with dimensions 38-41 inches high, by 40 – 48 inches wide, and 83 – 84 inches deep.